Sunday 19th May 2019 Bewdley Riverside, Worcs. 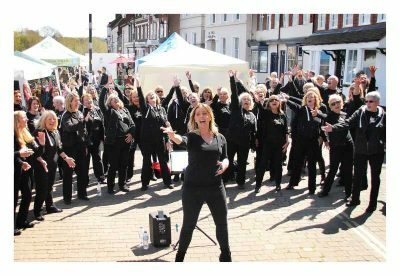 Got 2 Sing Bewdley will be welcoming shoppers and strollers at this extremely popular riverside market. Stretching Severnside South and Load Street, the market will include street food, artisan, local produce, vintage, antiques and crafts! Stop by and say hello! Time – tbc.